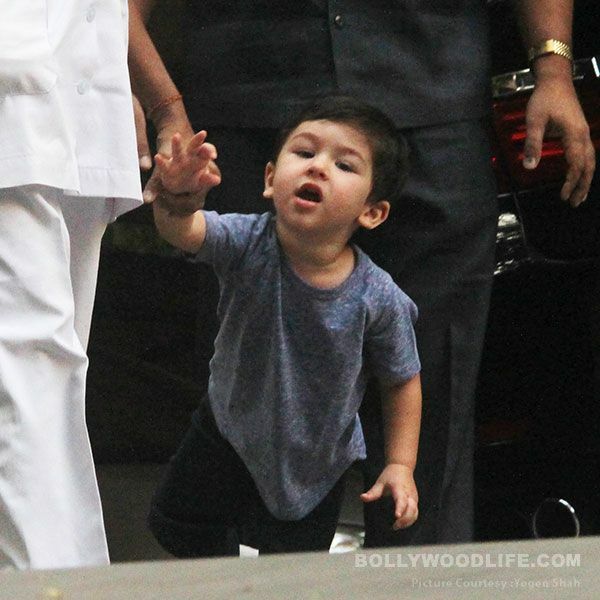 It is final that Taimur Ali Khanand the paparazzi are kinda inseparable. They are stationed outside his home, playschool and even track him when he feeds the cows. 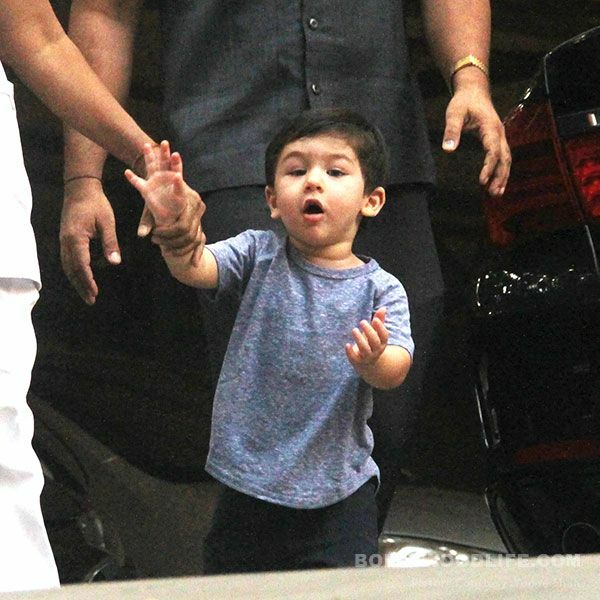 We really don’t blame them as his cuteness makes everyone’s day brighter. 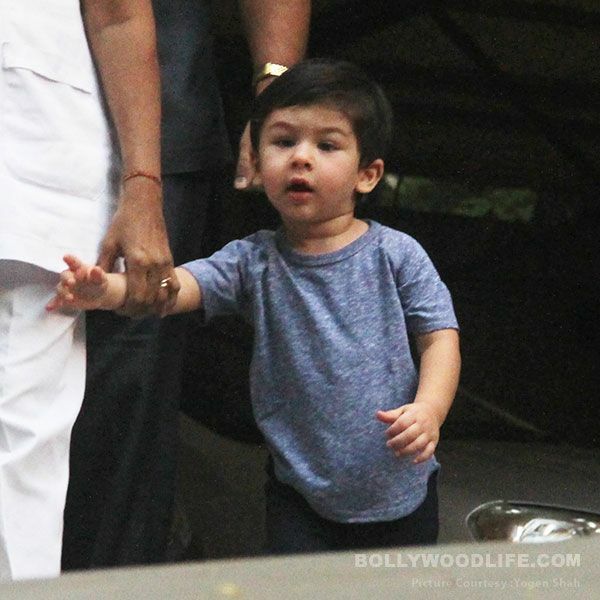 Millions of people scan through social media to check out the latest click of the mini nawab. 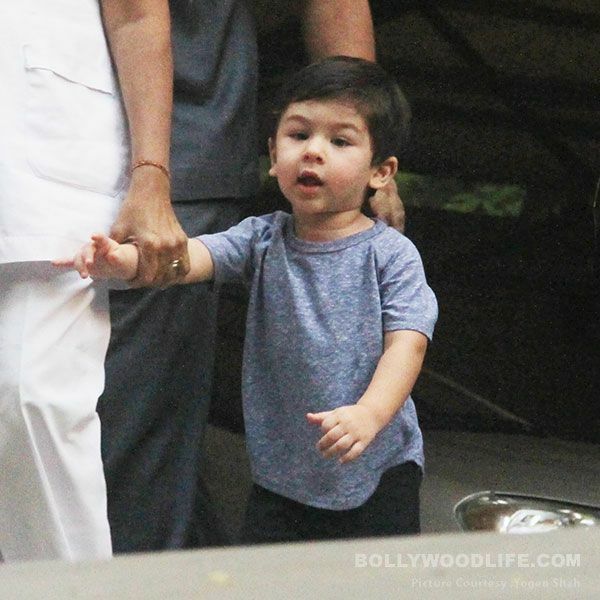 Well, he was seen today outside his playschool in a grey shirt and black pants. White sneakers gave a contrast to the look. The little fellow was accompanied with his two nannies, driver and one more person, who seems to be a new addition to the little one’s entourage. 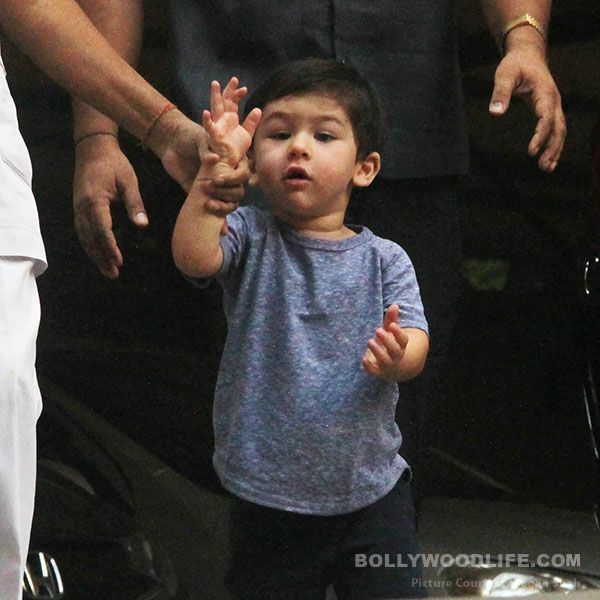 Taimur saw the paps outside and greeted them. It seems like he wanted some more time with them but his nanny took him inside. 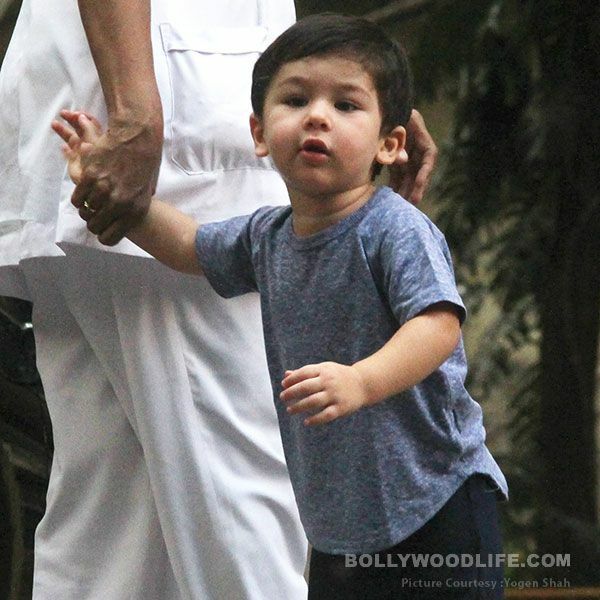 Recently, we read how the very thought of sending Taimur to a boarding school makes Kareena Kapoor Khan unhappy. She said that as a mom she wishes that her child lives freely and said that popularity was something we have to deal with it. 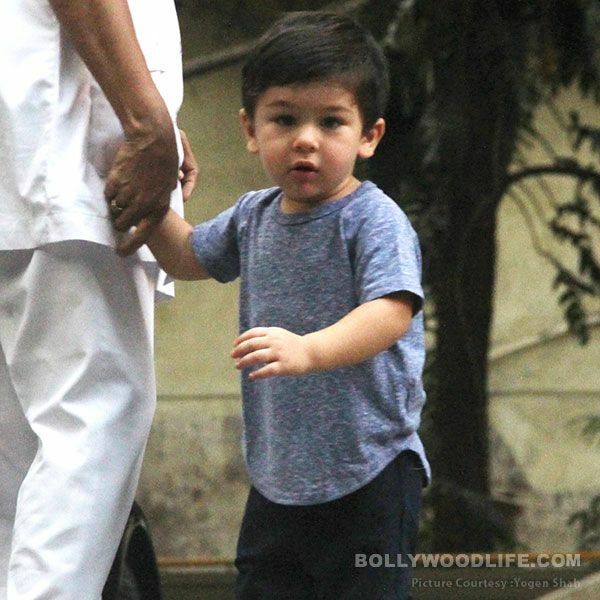 In the video, we can see that people are also asking Taimur about his new haircut. The little one got a trim few days back. Next month, he will turn two and we have to watch out for his party. 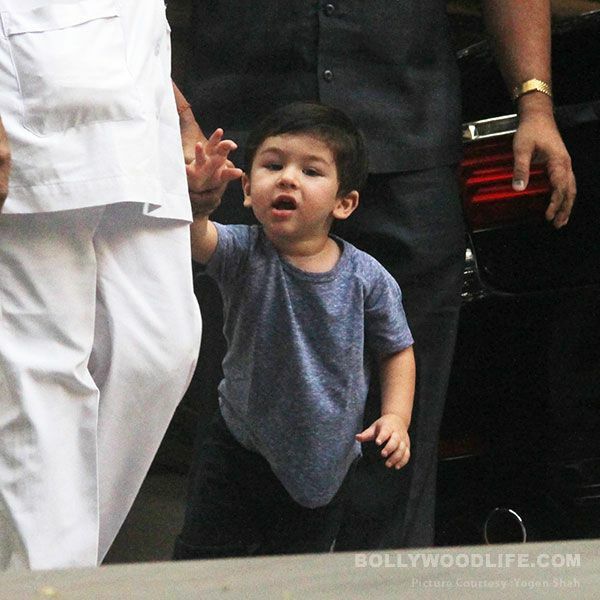 Stay tuned to Bollywood Life for more scoop and updates!